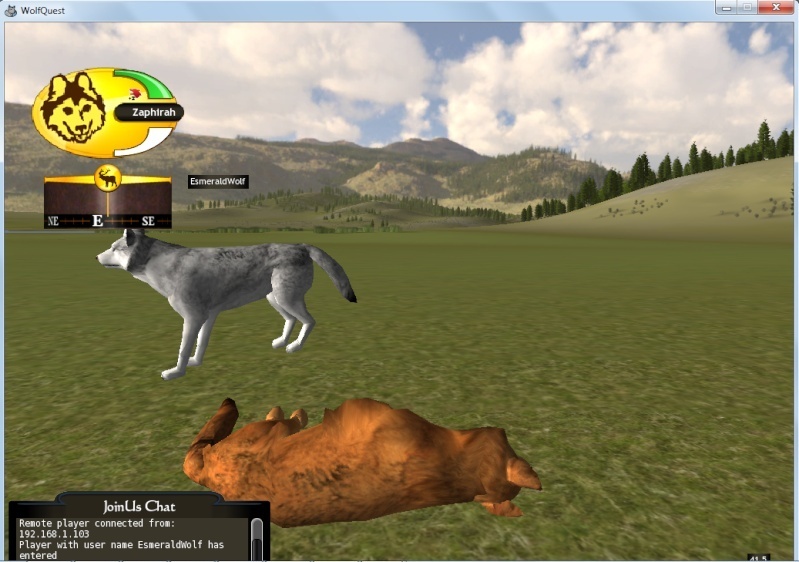 An immersive, 3D wildlife simulation game, WolfQuest challenges players to learn about wolf ecology by living the life of a wild wolf in Yellowstone National Park. The single-player game consists of two episodes. In the first episode, Amethyst Mountain, players explore the wilderness, hunt elk, and encounter stranger wolves in a quest to find a mate. In the newly released second episode, Slough Creek, players find a den, establish a territory, raise pups and defend them from predators such as coyotes and grizzly bears. 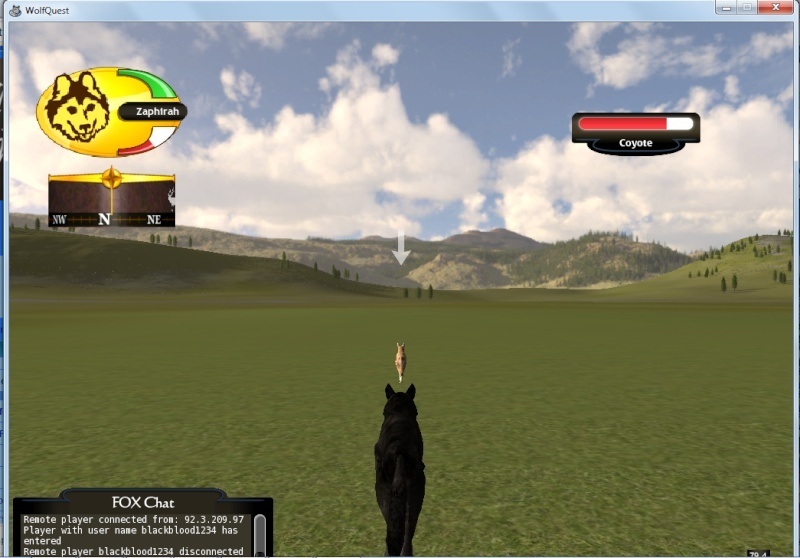 Online multiplayer games let up to five players form a pack to explore and hunt together. The WolfQuest experience goes beyond the game with an active online community where you can discuss the game with other players, chat with wolf biologists, and share artwork and stories about wolves. 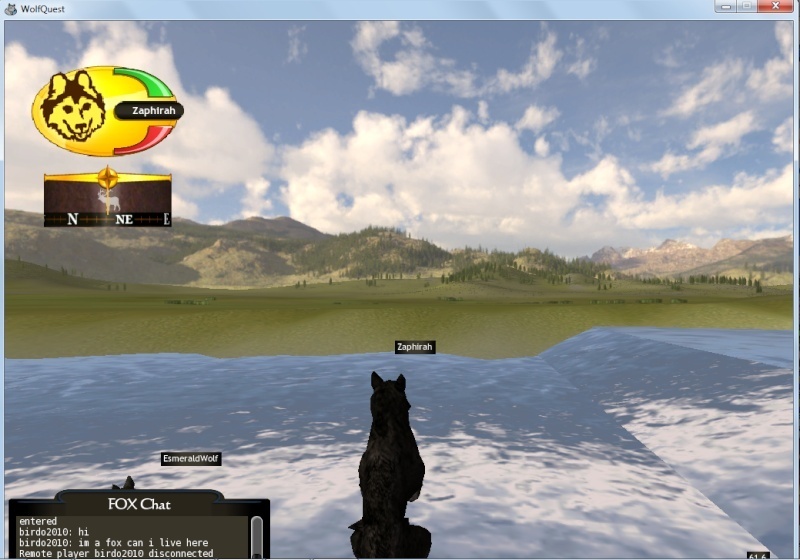 Learn about wolf ecology by living the life of a wild wolf in Yellowstone National Park through WolfQuest. 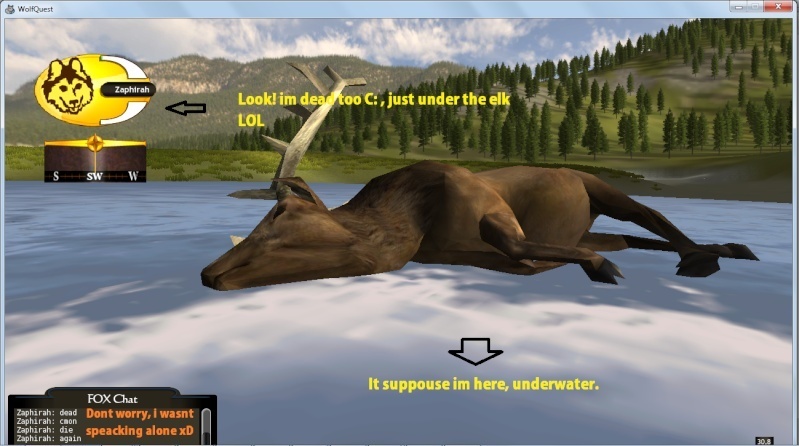 WolfQuest is a web-based video game that simulates the wolf's quest for prey that it must hunt to survive. Play alone or with friends in on-line multiplayer missions, explore the wilderness, hunt elk, and encounter stranger wolves in your quest to find a mate. Your wolf can chase elk of varying condition, and if the elk is poor enough you might just catch it without getting badly injured. 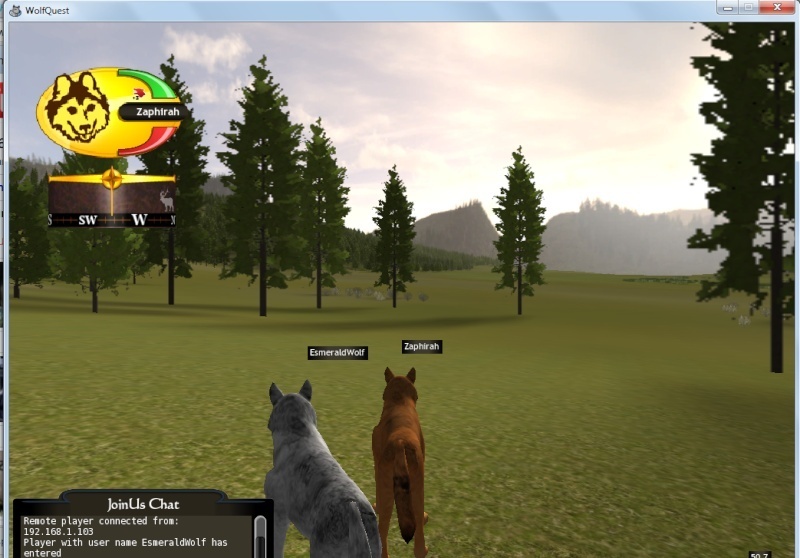 You can also chat with other players on the WolfQuest Forum to learn more about wolves in real life. 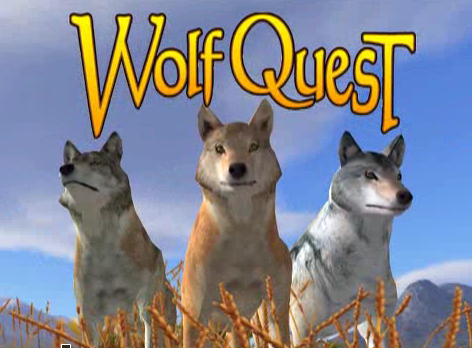 WolfQuest was funded by the National Science Foundation and created by the Minnesota Zoo and eduweb. International Wolf Center personnel, including Dr. L. David Mech, wolf biologist for 50 years, advised on the wolf biology. Yes... I looove this game, it seems very real and its entretaining. WOW i didnt knew about it !! Its GREAT! i have this game on my laptop. its addicting! 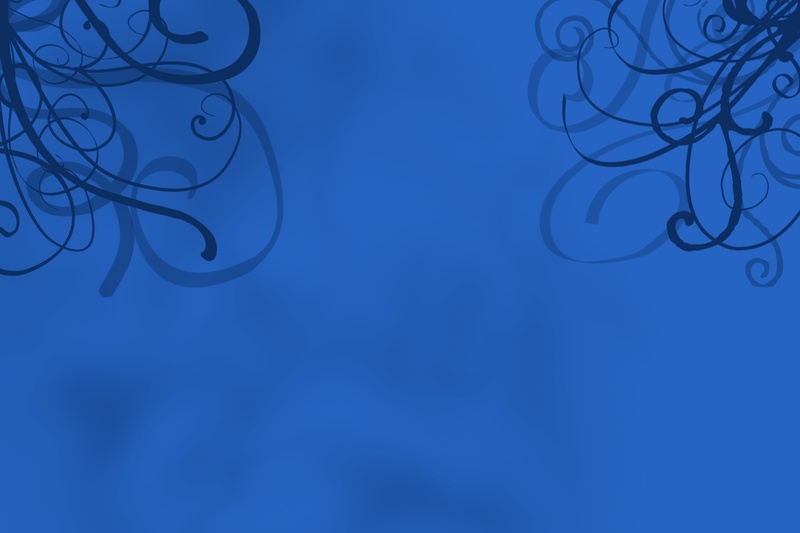 EDIT: here is another snapshot! Subject: Re: Wolf Quest / Game!